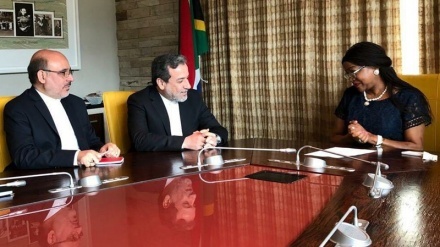 Senior Iranian MP Heshmatollah Falahat-Pisheh in a meeting with the Republic of South Africa's ambassador in Tehran, Vika Mazwi Khumalo said the US, Zionist regime, and some reactionary Arab states are trying to destabilize the region to reach their illegitimate goals. Iran Press/ Africa: "Iran's peaceful nuclear energy achievements and reinforcement of the country's defense capabilities by using knowledge and technology developed at home, has turned the Islamic Republic of Iran into a real challenge for the US, Israeli regime and their allies in the region," Chairman of the National Security and Foreign Policy commission of the Iranian parliament, Heshmatollah Falahat-Pisheh said. The senior MP rejected the West's anti-Iranian claims on nuclear activities, saying: "The peaceful nature of Iran's nuclear knowledge has been verified time after time in numerous reports by a trustworthy international regulatory organization, the International Atomic Energy Agency (IAEA) and alleged claims on Iran's illegal nuclear activities has no basis whatsoever," Iran Press reported. In further comments, Fahlat-Pisheh said Iran's strategy is to reduce tensions in the region from the position of power and in this framework Iran welcomes cooperation with independent countries of the world. 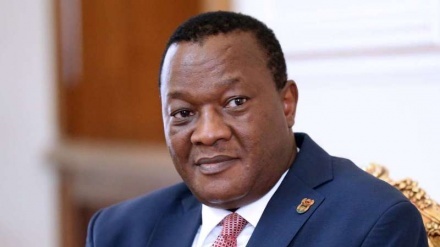 Chairman of the Iranian Parliament's National Security and Foreign Policy Commission noted Iran-South Africa friendship, saying: "100 cooperation agreements signed between Iran and South Africa shows friendly relations between the two countries, but these documents should be implemented." The senior lawmaker added: "History of Iran and South Africa resistance and conflicts with the West have created similar points of view in Tehran and Pretoria regarding a whole host of issues." 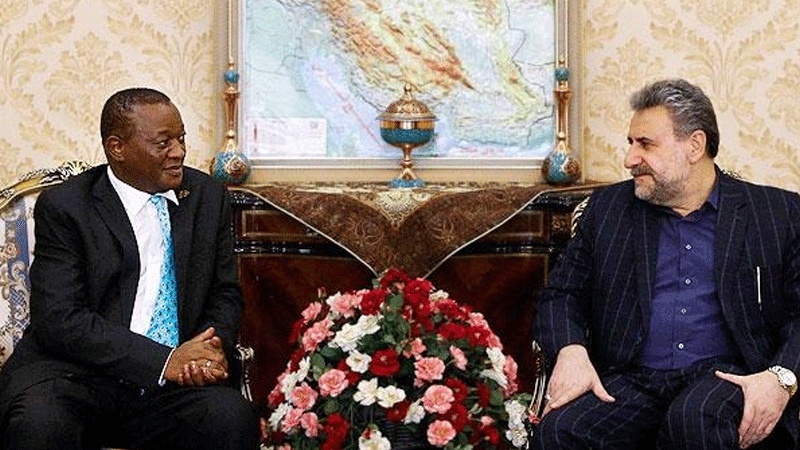 The South African ambassador to Tehran, Vika Mazwi Khumalo said: "South Africa after revolution in two countries always has had friendly relations with Iran and has never forgotten the Islamic Republic's support for the liberation of South African people."